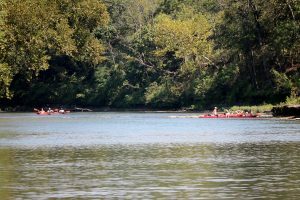 Enjoying the waters of the Scenic Illinois River… If your Memorial Day Weekend, or any summer plans, involve a float trip to the river, be sure to make safety a priority. The GRDA Police Department is passing along some tips that can help you prepare for your next outing. Langley – Heading to the lake or the river for the long Memorial Day weekend and kickoff to summer activities? If so, the Grand River Dam Authority Police Department wants to remind you of some important information that can help promote a safe time on the water. 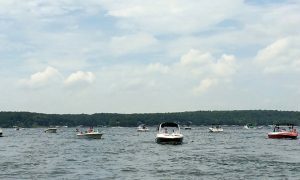 Whether you are visiting GRDA’s Grand Lake, Lake Hudson or the scenic Illinois River, it is important to remember that enjoyable outings always start with boating (and floating) safe, smart and sober. GRDA officers will be out in full force over the holiday to promote safety and assist visitors as they take advantage of the many recreational opportunities on GRDA waters. DO wear a life jacket. They float, you don’t. However, they only work if you wear them. DON’T DRINK AND BOAT. 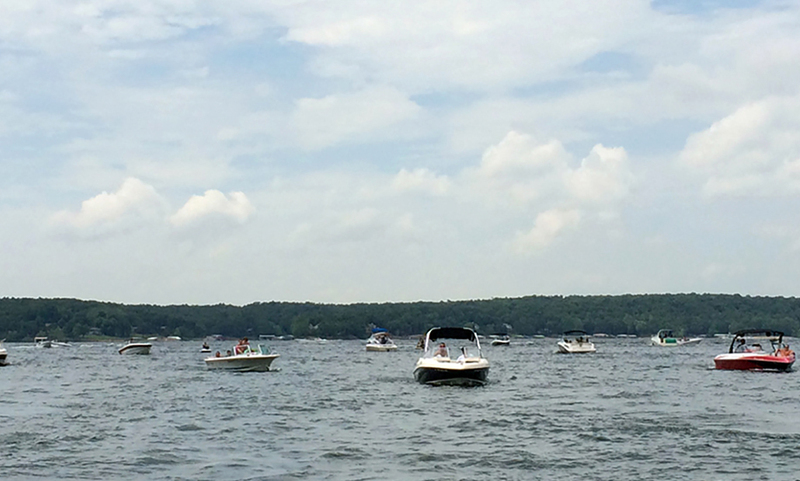 Alcohol use continues to be the single leading factor contributing to boating accidents. Don’t become a statistic. DO know the water and environment you will be boating or floating on. DO keep a good lookout while underway. DO check the weather forecast before getting underway. DO keep a balanced load and trim boat. DON’T ride on the gunwale, bow, seat backs or any place that is not designated for sitting. DON’T swim or boat alone. Stay within sight of companions. DON’T dive into the river from bridges, bluffs, stream banks and trees. DO respect the weather and the water. 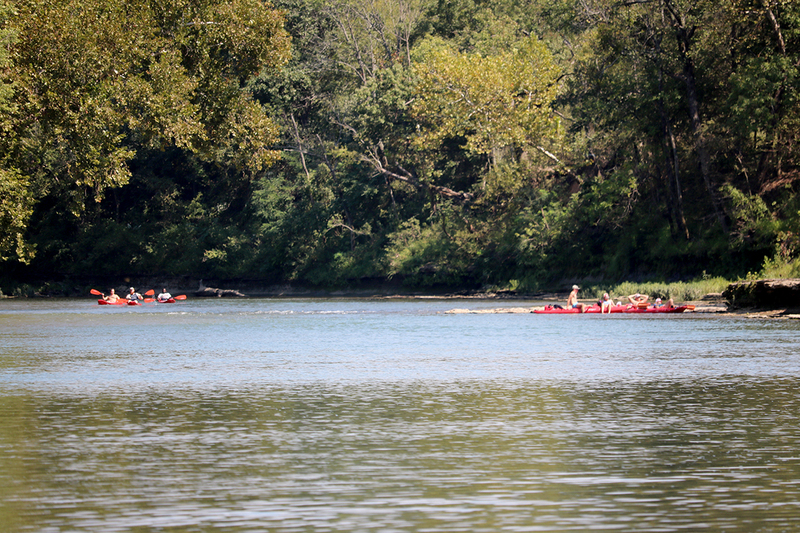 If you are tired while floating, take a break on the bank or on a gravel bar to rest. Finally, if you need assistance from your boat, the GRDA Police Department encourages you to call 911. If you do not have a cell phone available, you can radio the GRDA Police on Marine Band 16. For more information on the GRDA Police Department or how an officer can assist you, you can also contact the department at (918) 256 0911.